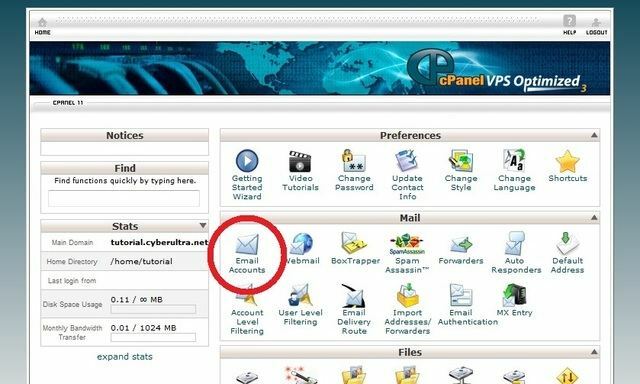 Creating email accounts is very easy in cPanel. All email accounts support POP3 and IMAP. Enter a username. It can be anything of your choice. Enter a password. You may use the Password Generator to create a strong random password. Enter the mailbox quota, or choose Unlimited. 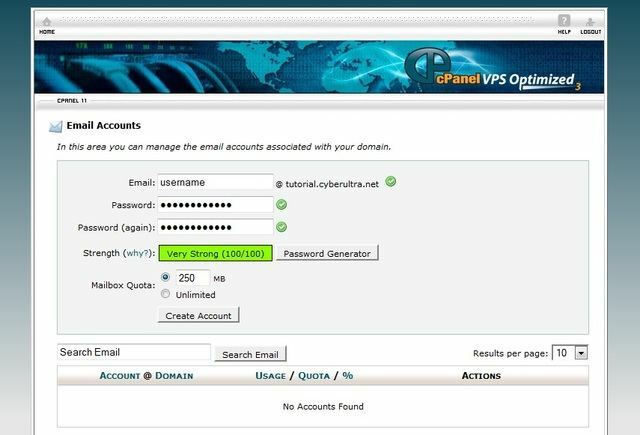 1) Email accounts are accessible via http://yoursite.com/webmail/ , POP3 or IMAP. 2) When login, use full email address as username, e.g. username@yoursite.com. How do I access to webmail? Do you allow mass mailing?